Whether you are looking for a smile makeover or to fix a cosmetic correction, veneers are often an excellent option. 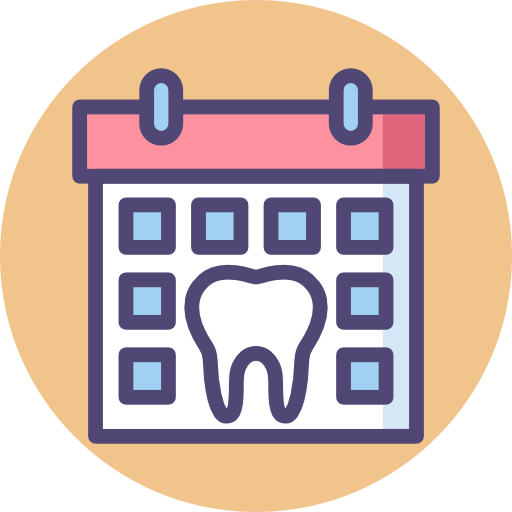 There are primarily two types of dental veneers: porcelain and composite. Determining which type of veneer is right for you comes down to multiple different factors. Read below to learn about the differences and then schedule a dental veneer consultation with your West Village cosmetic dentist. Contact West Village Dental Studio to schedule a porcelain veneer consultation in the West Village NYC today!